I was recently at the 2019 Annual Conference of the American Academy of Forensic Sciences in Baltimore, Maryland. I earned my doctoral degree in toxicology blocks away from where the conference was held, so the meeting had some special meaning to me. But, more importantly, I was pleased to see so many TIAFT members in attendance. 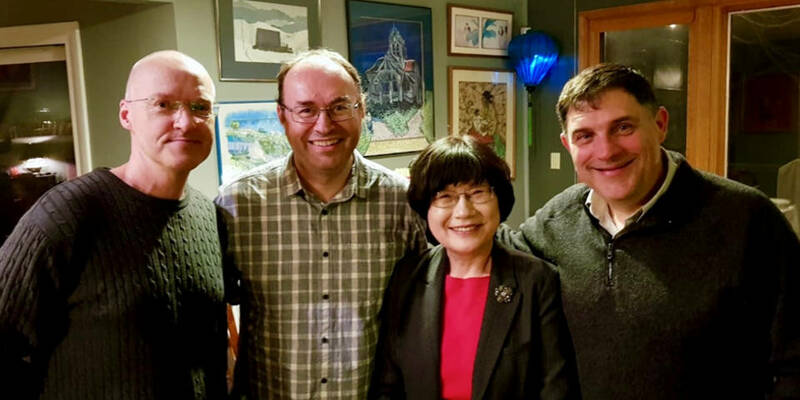 While it is somewhat expected to see TIAFT members from the United States at this conference each year, to see members attend from outside the U.S. that makes it special. The desire to share your research and learn from others is what TIAFT is all about. One of those in attendance was Simon Elliott, our host for the 2019 Annual TIAFT Conference in Birmingham, UK. And it was during the AAFS Conference that Simon opened abstract submission and meeting registration for his conference. Full details can be found at the meeting’s website at www.tiaft2019.co.uk. I encourage you to review the proposed program and do your best to join us for what promises to be a very educational experience. 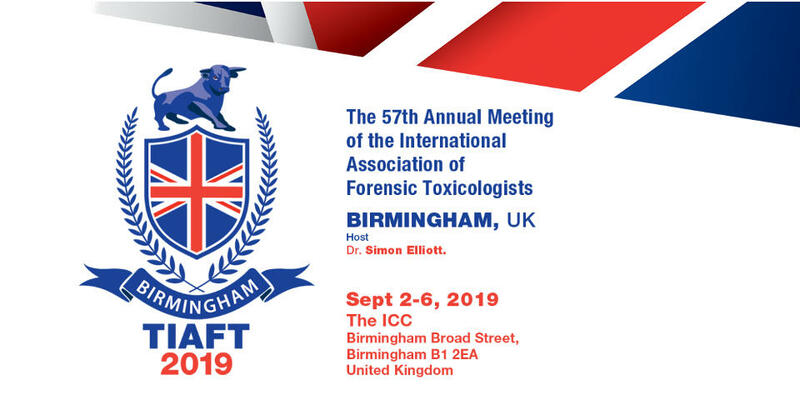 For those without financial support to attend the meeting in Birmingham, keep in mind that TIAFT does offer a limited number of travel grants to both Standard and DCF Members. Each travel grant has a value of up to 2000 US dollars plus the cost of the meeting registration fee. Keep in mind that successful applicants must be TIAFT members for at least one full year at the application’s closing date, in good standing with the organization, have not received a TIAFT travel grant in the past three years, and can demonstrate strong financial need. For complete information about TIAFT Travel Grants to the 2019 annual conference, please visit "travel grants for tiaft meetings". The deadline for travel grant applications is May 10, 2019. Applications received after this date will not be considered. Just after the travel grant deadline, the TIAFT Board will hold its mid-year meeting in China. 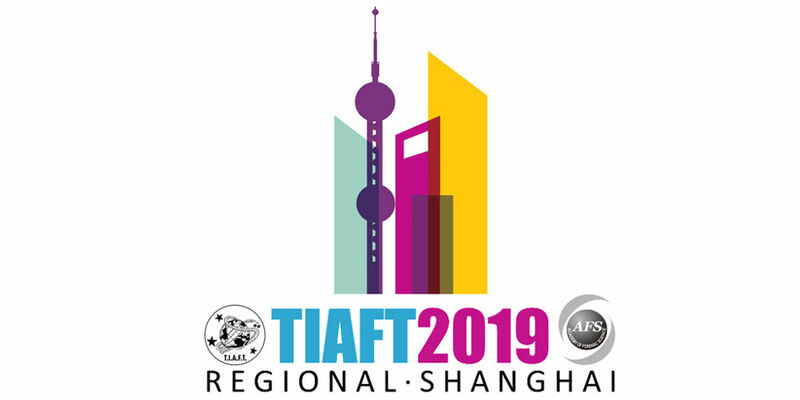 As has become tradition, the mid-year meeting will be held in conjunction with a Regional TIAFT Meeting, which will be hosted by Professor Ping Xiang at the Chinese Academy of Forensic Science in Shanghai. We already have a full agenda planned for our meeting in May. One of the major topics we will be addressing is to put the final touches on the revision to the TIAFT Constitution based on the feedback that many of our members provided after their review of the proposed changes. Many thanks to the members who took the time to review and comment on what we hope will be a significant improvement for the TIAFT organization. Another item that the Board will address in Shanghai is our initial review of applications to host upcoming annual TIAFT conferences. If you are interested in submitting an application, please let me know as soon as possible. As a reminder, we hope to select the hosts and meeting locations for both 2023 and 2024 while in Birmingham. Complete details of the application process can be found in the Document Section of the Members Area of the TIAFT website. As always, if you have any comments or suggestions for the TIAFT Board, please communicate them through the info@tiaft.org email address.